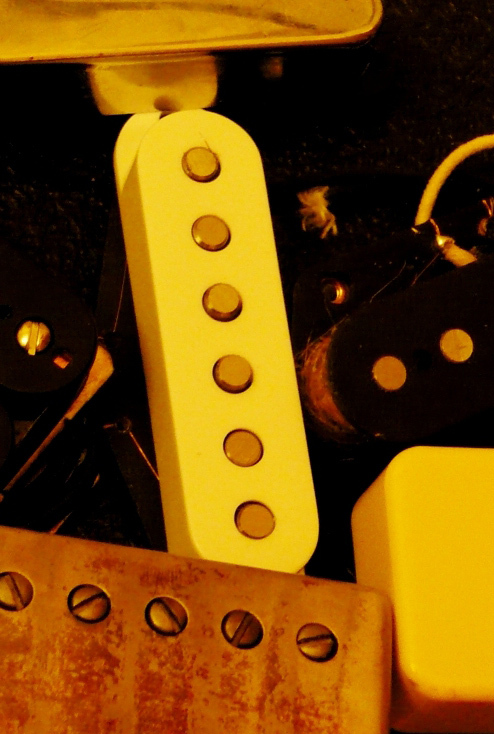 Boutique, entirely hand-made pickups for guitar & bass! But... hold on! 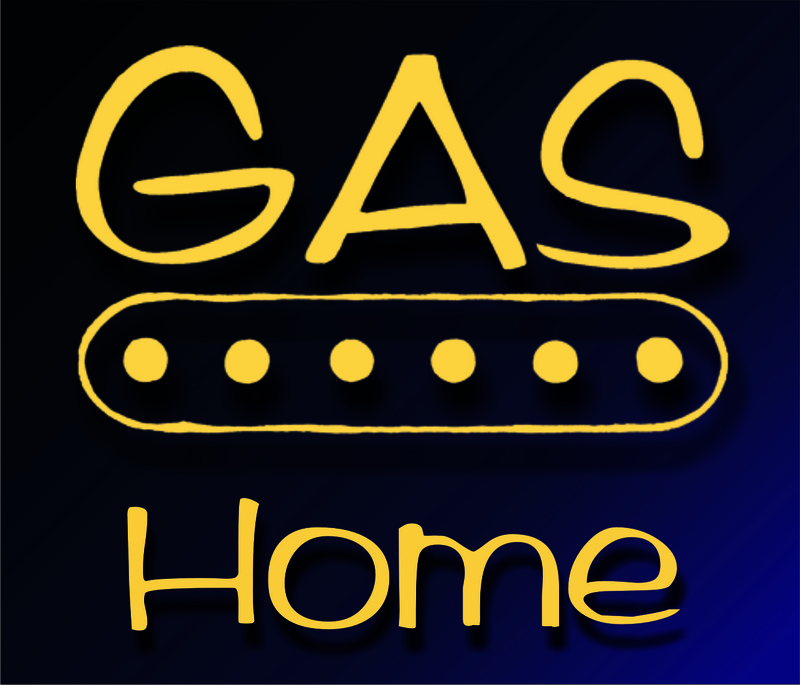 WHY should you try GAS Pickups? 1. 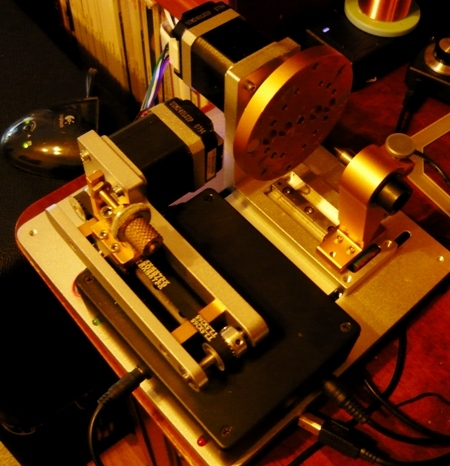 Improve the dynamics in the sound of an electric instrument. 2. Upgrade an electric instrument's tone with 100% handwound, hand-assembled pickups, made from the worldwide BEST, hand picked materials! 3. Expand the tonal range of an electric instrument. Retailer for Attiki and Greece: Music Accessories (www.musicaccessories.gr) shop! New!!! GAS Pickups dealer for Germany and the world via their e-shop: Crazyparts (www.crazyparts.de)!!! - "Singles", "Buckers", "Bass" pages are Product pages and obviously feature more details on our products. 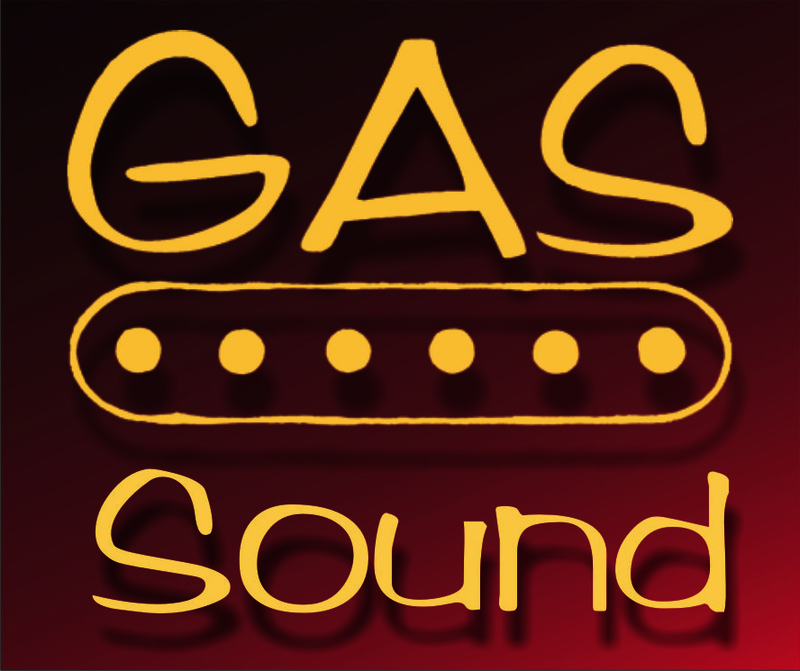 - "Sound" page has lots of GAS Pickups' videos & soundclips. 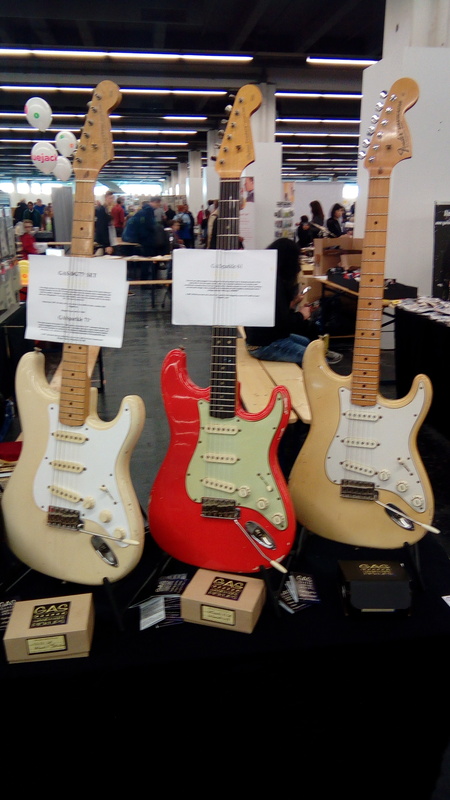 - April 10th: Just arrived back from visiting Crazyparts HQ in Hannover/DE and sharing the same stand with them at the International Vintage Show in Frankfurt (see left)! Great News, since Crazyparts will be GAS Pickups dealer for Germany (and also worldwide via their e-shop based web page)!!! As a first, the S-Singles will be available at their website soon! 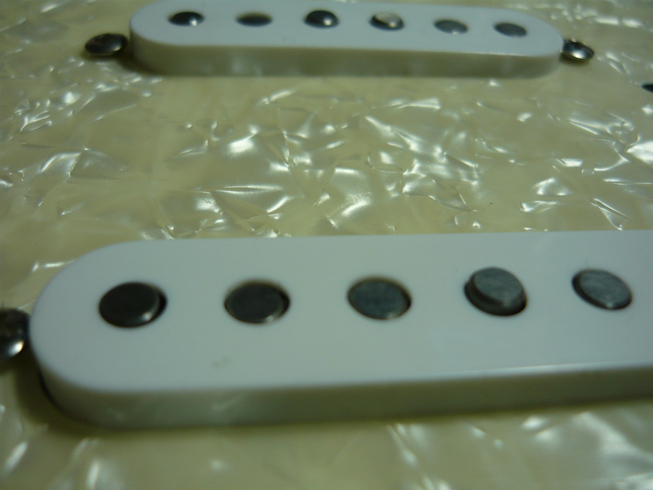 Many GAS users know already that we are using CP parts for our high-line humbuckers (Legend & standard PAFoids). So it was time for CP to check out our products, and this lead to the beginning of a promising cooperation. We are very proud on that, since CP count many worldwide known pros on top of their huge customers list. 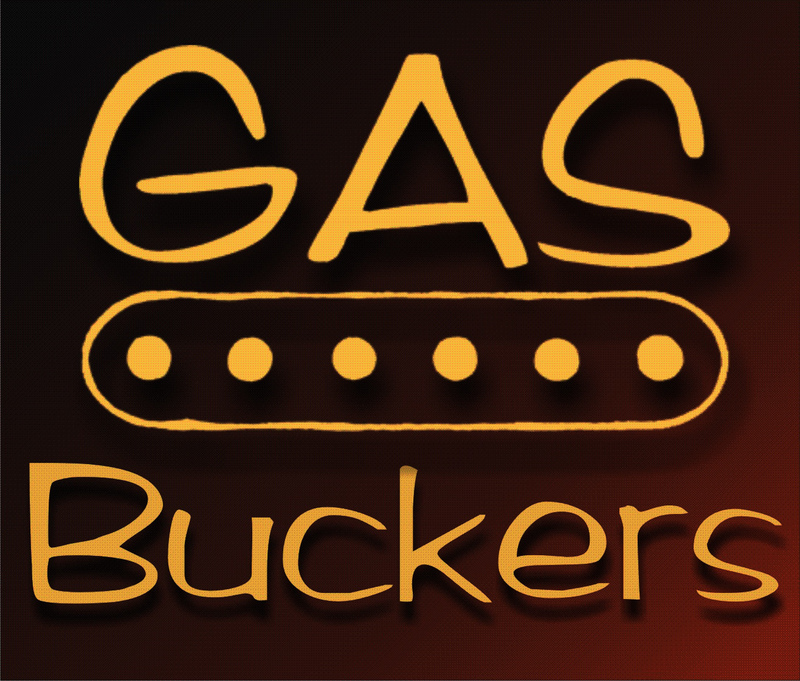 - Feb 22nd: New humbucker model, the GASholder! designed mainly for the alternative rock music, GASholder will help on those grunge/indie/stoner/post rock riffs, as well as on typical US hard rock with a smoother attack and wide harmonic content! - Nov 16th: New S Single model! Based on the sound of the mid 60's, the '65er delivers a smooth, melow sound, less brilliant than other models with similar, low-medium output. More info on our Singles page. - Oct 25th: GAS PAFoid 59 legend set review video. The second review video by Alberto Barrero, a review expert from Spain, who has reviewed tons of gear (pedals, pickups, amps, guitars) on his youtube channel "Alberto Barrero - Beautiful Gear Demos"
- Oct 1st: GASparkle '61 set review video by Alberto Barrero, a true expert from Spain, who has reviewed tons of gear (pedals, pickups, amps, guitars) on his youtube channel "Alberto Barrero - Beautiful Gear Demos"
- Our unique magnet bars! 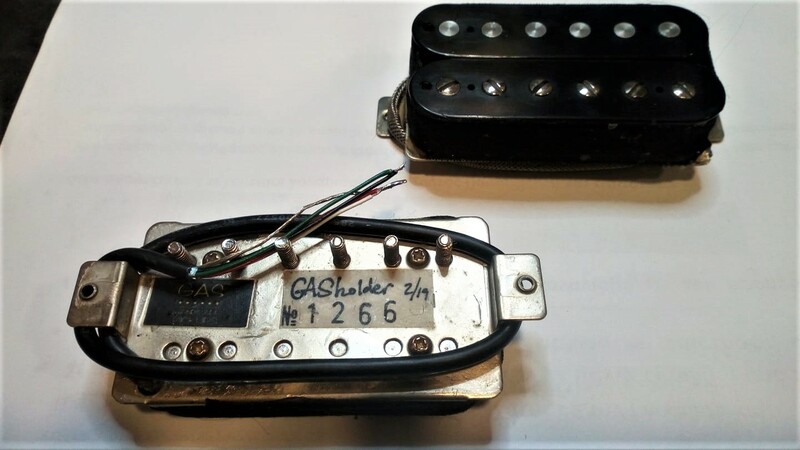 1964 MMPA specs, degaussed, long, rough cast AlNiCo 5 bars, made in the US exclusively for GAS Pickups! Wax potting of the first GAS pickup ever, the #1 GAStone single! When we decided to proceed with the manufacturing of guitar pickups, we knew that it was a really tough thing. But we made it even more demanding: We didn’t want to be “just another” pickup manufacturer. We wanted to produce fine, yet affordable guitar & bass pickups, covering a wide range in the sound spectrum of the electric guitar & bass, so that quite everyone would find his favorite one. And then, we moved on. 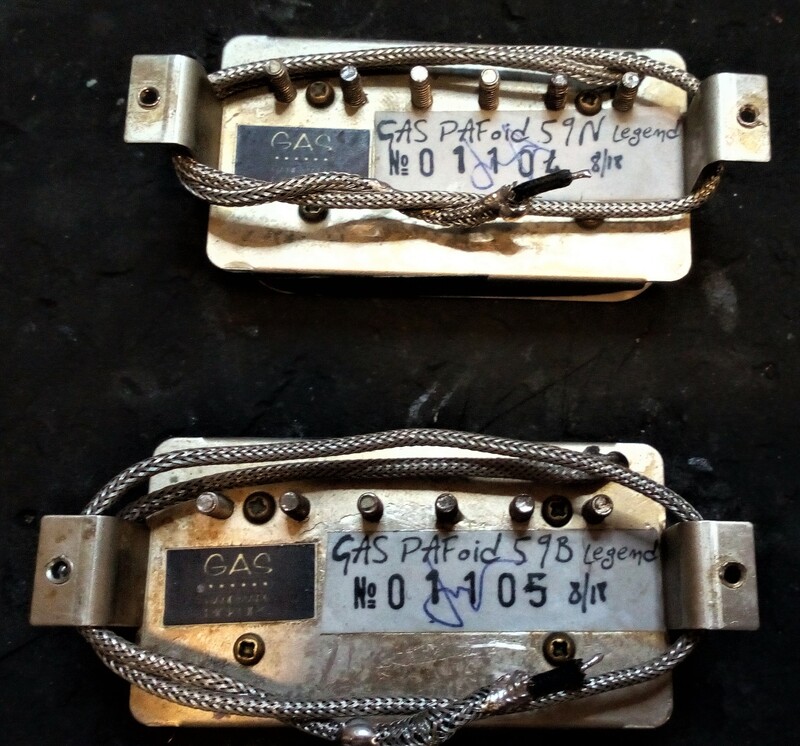 All GAS Pickups are designed here in our lab, and they are handwound and hand assembled! Further, all GAS Pickups' parts are made strictly in the US, Italy and Germany! We test all pickups one by one here in GAS, before shipping. And this is our main warranty to you! Today, Summer 2018, more than 50 guitar models & 9 bass models are under regular production (see in the relevant sections for more details), and others are under design. Also, for guitar players that needed something very specific, many custom models are already made. 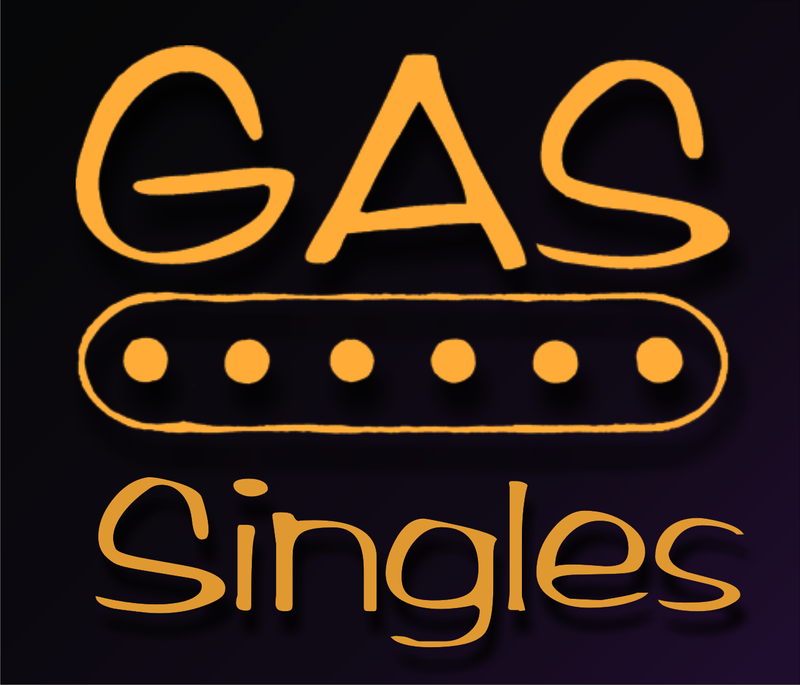 For anything beyond, just contact us at gaspickups@gmail.com. Yannis, the GAS Pickups mastermind, will be happy to inform you about anything you wish to know!! We knew… …but we took our chance! The wire, which is used for the pickup coils, is one of the most important materials for creating good pickups, and also for keeping the consistency of the production line on a high level. At GAS Pickups, we mainly use the P155 - Grade 1 "Polysol enamelled" copper wire from Elektrisola™ (AWG 42 & 43), a world leader in industrial wire manufacturing. The P155 is not just another copper wire. 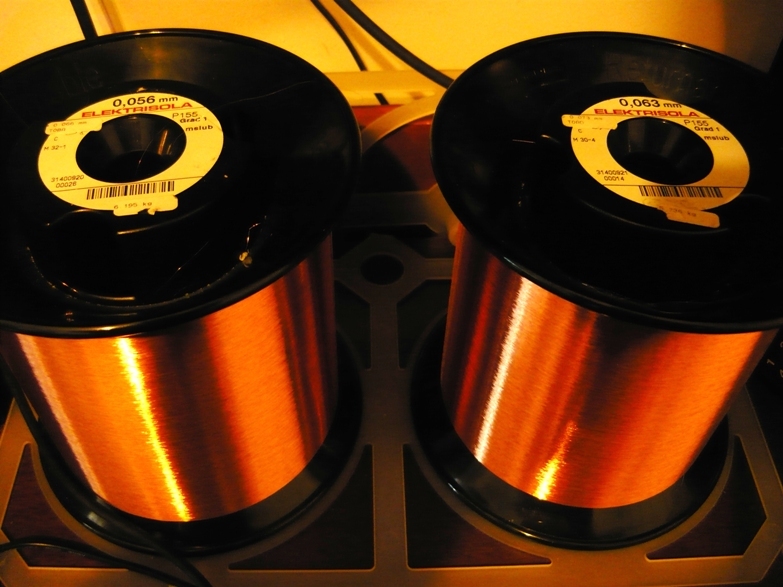 It furthermore has a thin tin layer over the copper (tinned before enamelling), that keeps the outer wire surface absolutely even, and ensures constant resistance and capacitance over length unit. And this is a crucial fact for perfect coils with maximum consistency. Further upon, Grade 2 PVA AWG 42 copper wire from Elektrisola, is also used on some GAS models. This features a thicker insulation from the same material as the old Formvar® wire! Last-not-least, the top-quality Plain Enamel wire from MWS Wire Industries company is being used on some GAS models. When deciding on the coil winding machine, it was clear that we needed a really professional, reliable solution, that would allow precise creation of the designed coils, as well as easy, perfect recreation of any of them. That's why we finally went for the CNC mini coil winder®. That small unit, operated entirely from a PC, allows not only precise coil winding, but also perfect reproduction (since all coil designs are saved in its library directories). Further upon, automatic-, manual- and also scatterwound winding are offered. It's easy to operate and needs very limited space due to its small footprint. Magnetic material sets the prerequisites for the main dynamic behavior of a pickup. In GAS Pickups we use AlNiCo II, III and V cast magnet bars & rods, and also OX Ceramic bars. 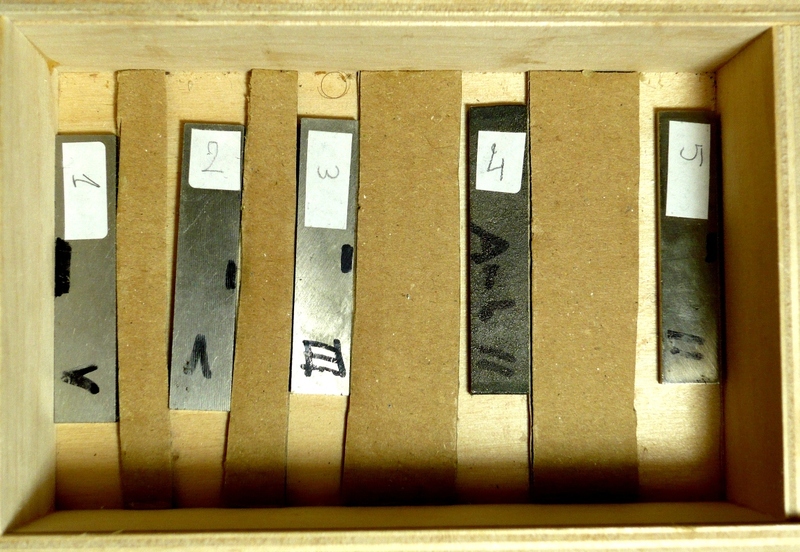 AlNiCo material affects also the inductance of the coils, and therefore the final frequency response of the pickup. Our A5 magnet bars are made by the world's top manufacturers in the US, the same ones who delivered magnet bars in the 50's & 60's to the top US music industry brands! All magnet bars and rods are strictly magnetized by our suppliers on our specs. Although, during our extensive quality control, poor magnetized bars & rods are trashed, and replaced with proper ones, in order to ensure the required field strenth and homogeneity. 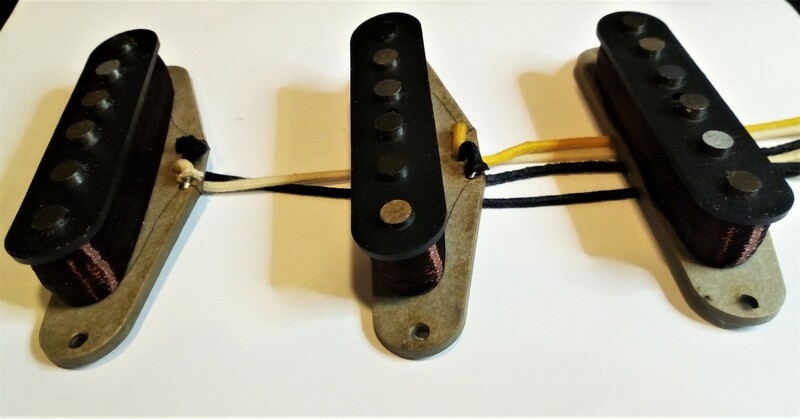 Metal parts used in humbuckers, like baseplates and covers, can be really disastrous for the sound, since these may sigificantly increase the Eddy currents and thus decrease the upper mids and treble response of the pickup. The effect appears mostly (but not only...) on cheap pickups. 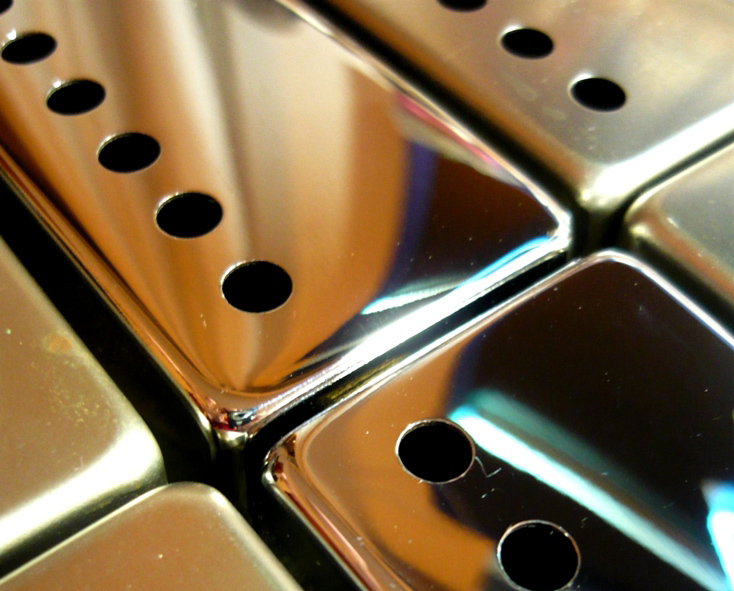 The baseplates and covers used in the GAS humbuckers are made exclusively from high quality German Silver (copperles plated! ), a material with extremely high impendance, in order to keep the Eddy currents as low as possible. Other small tricks, as inslulating the magnet bar & poleshoe from the baseplate, do also help on reducing those currents. Further upon, also all other metal parts in our humbuckers (fillister screws, slugs, poleshoes, mounting screws, etc.) are of the best available quality, ensuring proper function of the designed magnetic circuit. The assembled pickup needs to be measured, in order for its correct functionality to be verified. However, to just measure its R-L-C data it's not enough at all. 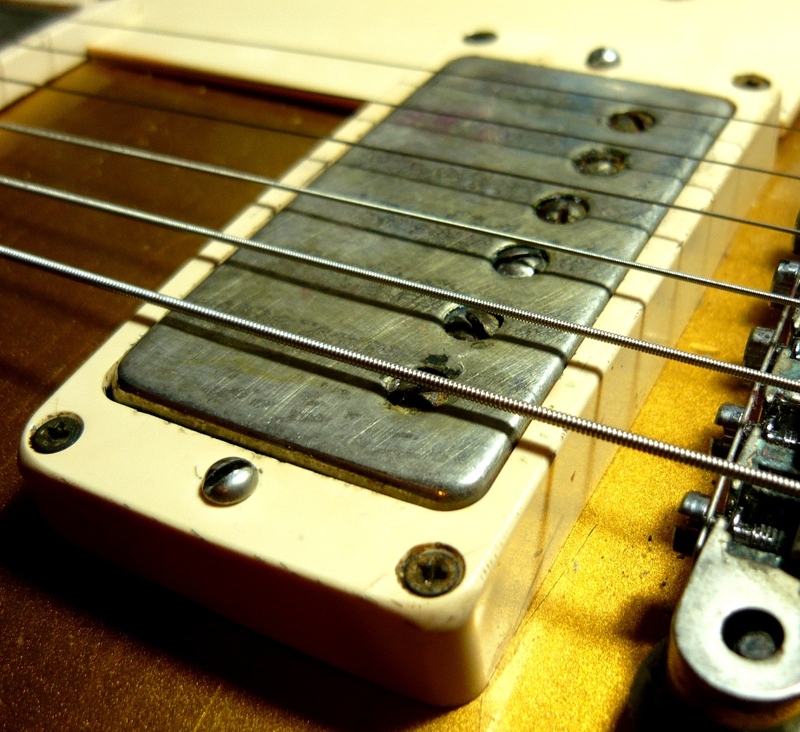 The frequency response is the main measure that will show if the pickup really works as it was designed to. For this task we use the Lemme Pickup Analyzer, a PC based tool that allows precise measurement of the frequency response of a stand alone pickup, but also when connected to a volume and/or a tone control, with a cable, etc. For proper balancing between strings and best response, we set the correct pole staggering on our pickups, which is almost unique for every guitar. In order to keep GAS pickups as immune as possible against feedback, we do pot them inside a wax mixture (paraffine & bee wax). 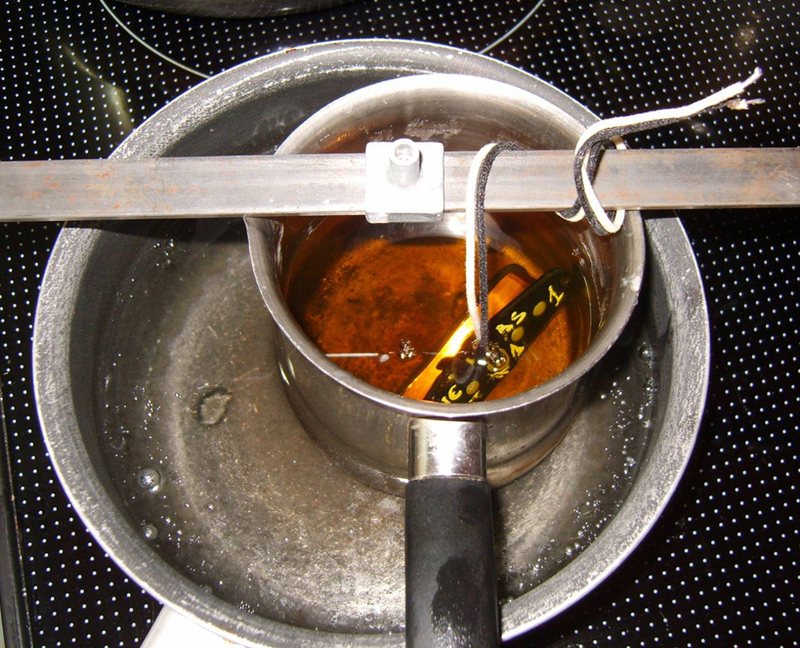 Wax potting, however, affects the resonance frequency by lowering it for a few hundreds of Hz (depending on the model, the wax mixture and the potting time). 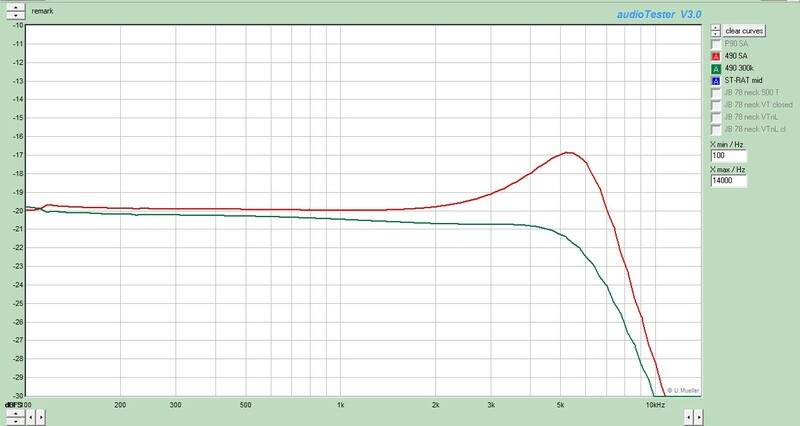 Therefore, we have to consider this side effect into the initial pickup design, so that the final, potted pickup delivers the desired frequency response curve. Note: We always pot our pickups in the old fashioned way, taking the desired time and temperature, ensuring the best results. No vacuum potting is used in GAS, because the pickup needs some time to get in the (higher) potting temperature too, apart form the wax, in order to allow to the wax to perfectly fill any space inside. This is not possible within the few seconds of the vacuum potting. 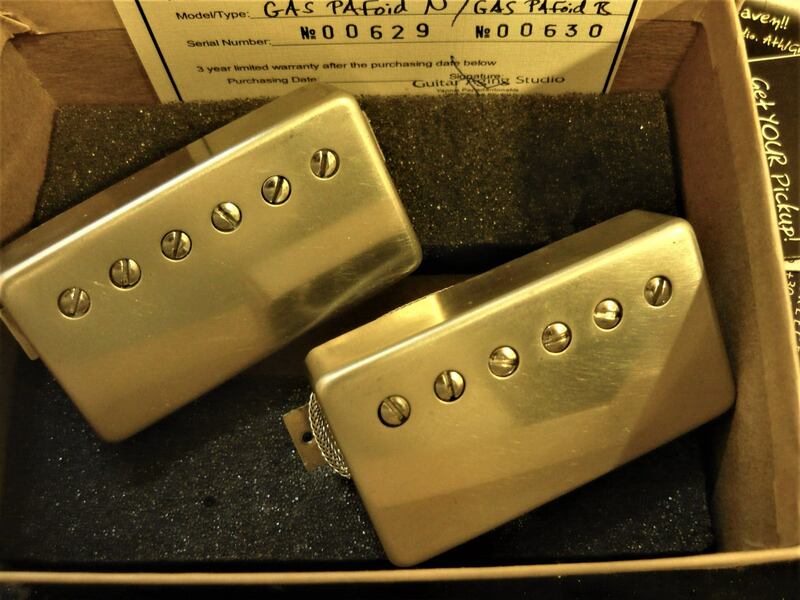 Since Aging was (and still is) core business for G.A.S., we can deliver any of our pickups in aged look. Just ask!. All company names used here (Gibson, CNC, EMG, Elektrisola, Lemme, Fender), and also all product names (Strat, Telly, Jazz-Bass, Precision Bass, Les Paul, P90, P155) that are mentioned in the website, are registered names of the relevant companies and in no way related to GAS pickups. GAS Pickups have a limited warranty of 3 years after purchasing (as dated on the pickup warranty card). We will either repair or replace your pickup with a new one (same model) in case that your pickup fails due to improper production/quality control from our side. Installation of the repaired/new pickup is included. After the 3 year period, we will replace a failed pickup by charging ONLY the replacement costs. The limited warranty does not cover damaged pickups due to any further cause (improper installation, re-installation & de-installation, exposure to heat/humidity, coil deformation, exposure to high magnetic field, improper electrical connection). Freight costs during pickup replacement are on the customer. Warranty is not valid without the relevant pickup warranty card. All trades are imposed to the EU law. 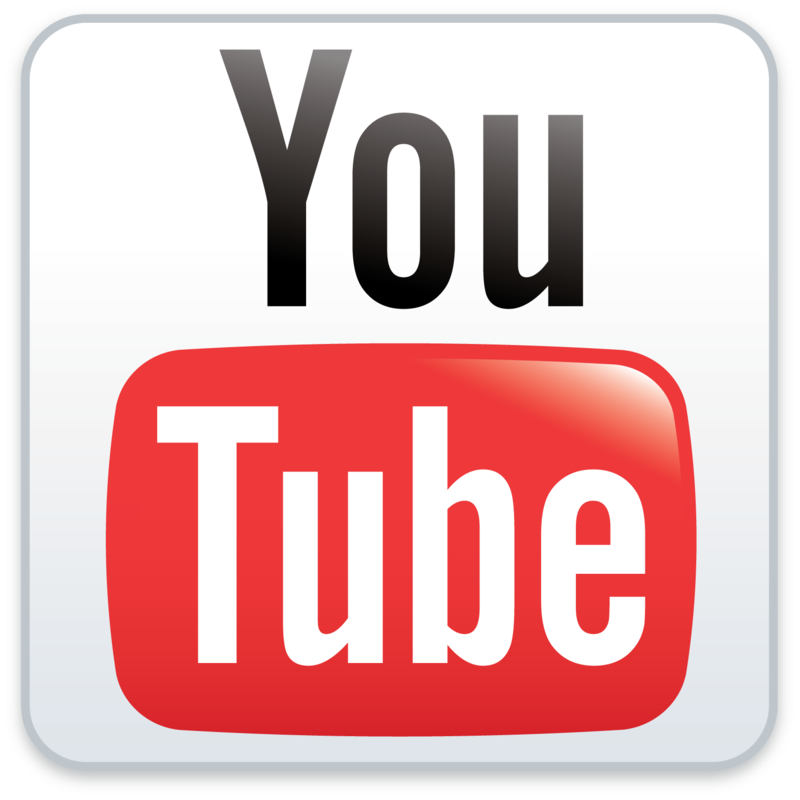 - This site may contain other proprietary notices and copyright information, the terms of which must be observed and followed. 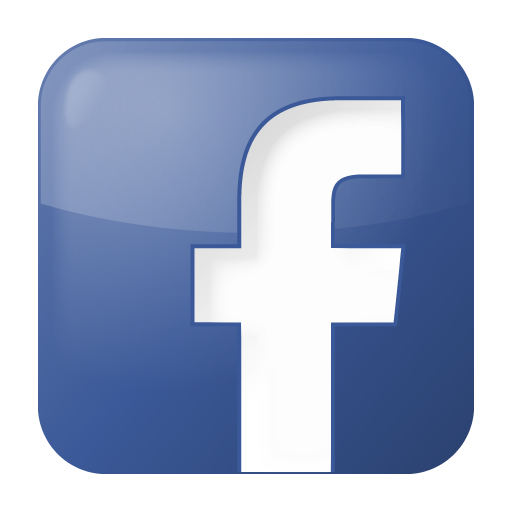 - Information on this site may contain technical inaccuracies or typographical errors. - Information, including product pricing and availability, will permanently change and/or become updated without any prior notice.